Take control of your financial life and entrepreneurship with one of Sharon Lechter’s award-winning online programs. Master Mentors Sharon and Michael Lechter have built 2 successful mega-global brands! In this 12-week program they INVEST IN YOU and reveal how to strategically grow your business from an idea to a global success! FULL VALUE $3997. Master Mentors Sharon and Michael Lechter have built 2 successful mega-global brands! In this 13 module program they INVEST IN YOU. 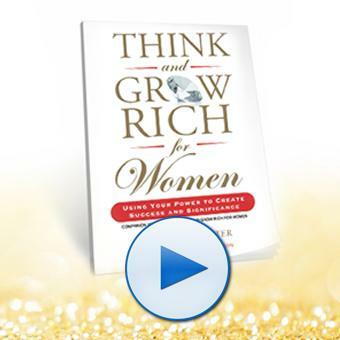 Sharon Lechter brings women featured in Think and Grow Rich for women to you in this power packed video series. You hear directly from contributors how they overcame challenges and focused in on their BURNING DESIRE using the principles of success. 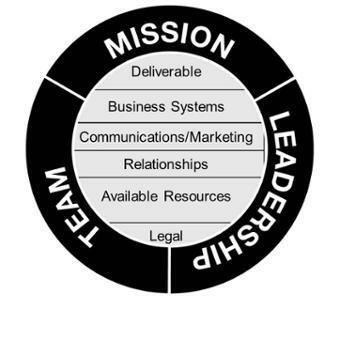 Get action steps that you can implement into your own plan for success. 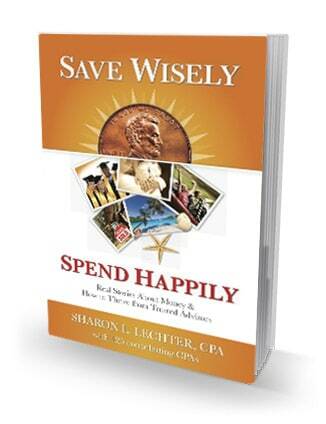 Each chapter contains messing from Sharon, a featured contributor, as well as downloadable resources. Get started today as you create your own blueprint for a life of success and significance! Empowering families and households with the confidence they need to understand and tackle the complexities of fiscal responsibility creates stronger communities and a wealthier future. 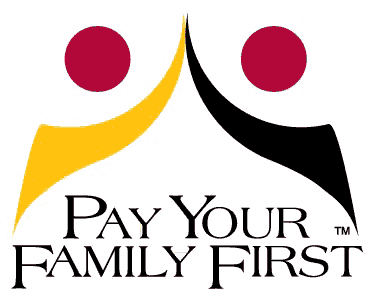 Founded by Sharon Lechter in 2007, this is what Pay Your Family First is all about. Through innovative, thoughtful and easy to understand programs and products designed to be immediately applicable in the real world, Pay Your Family First teaches the practical skills that will give youth and concerned adults alike the self-assurance to become masters, instead of slaves to money. 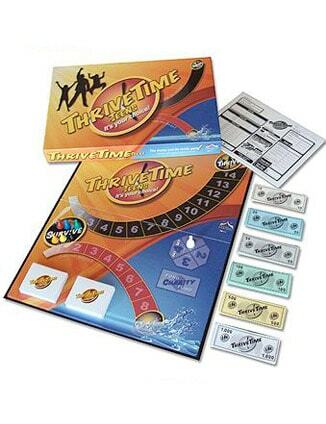 Pay Your Family First’s has developed proven and award winning educational tools and curriculums including ThriveTime for Teens money and life reality board game, YOUTHpreneur It’s My BIZkit, entrepreneurial program for youth and Your Financial Mastery college curriculum. Empower your family to tackle the complexities of financial mastery and build a strong financial future. 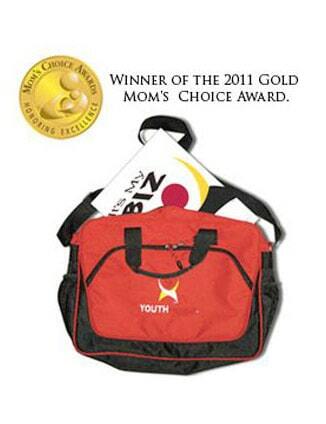 This is what Pay Your Family First and Sharon Lechter are all about. In this reality game, teens start in high school and have part time jobs and are faced with money and life decisions. Stay informed on Mentoring & Pay Your Family First.